When a drunk driver makes that decision to get in the car and drive, not only is his or her life at risk but the life of every other individual on the road is put at risk. Unfortunately, there are many accidents that are caused by drunk drivers in Louisiana each year. These are accidents that could very much have been prevented if not for the careless, reckless and highly negligible actions of the intoxicated driver. In a drunk driving accident, there can be multiple parties at fault. While there is the drunk driver, there is also the bar or drinking establishment that provided the alcohol. In some cases, these parties can also be pursued for compensation. 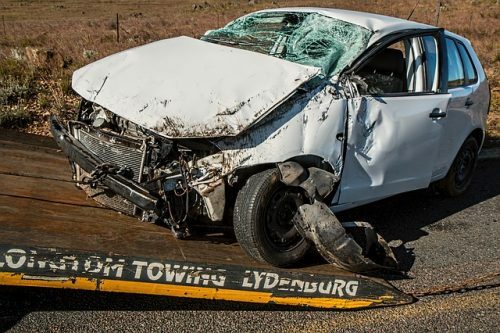 I will review the facts of your specific drunk driving accident and make sure that any path of compensation that has merit is strongly evaluated and pursued. The driver is not always intoxicated — he or she could also be under the influence of drugs or high from the use of marijuana. This does not change the potential negligence of the driver. No matter what type of illegal action the driver took, I will advocate for your rights as an accident victim. For nearly two decades, I have worked within the practice area of personal injury. I have also worked in insurance defense law, which gives me a unique advantage for my clients as I understand what the other insurance company's strategies may be. Call a New Orleans drunk driving accident attorney at 504-934-1500. You can also contact Bravo Law Firm online .